I want to begin this roundup with one of my favorite blogs! Eighteen25 must be one of the cutest blogs on the planet! 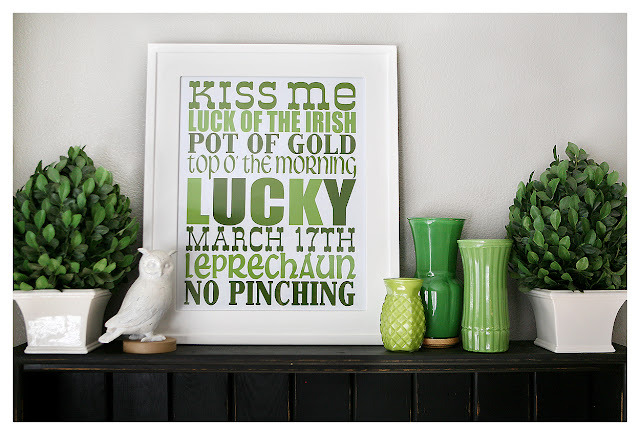 And here's another link that looks at this whole St. Patty's setup. Here are SEVERAL printables from Blooming Homestead! There are so many adorable printables, including the ones below and MANY more. 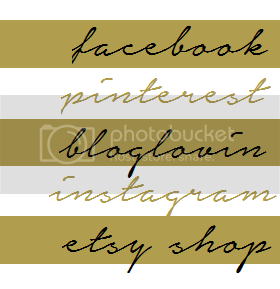 Click here to visit A Little About A Lot and get this FREE printable. 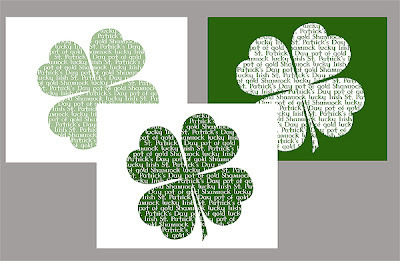 For the I'm Lucky printable from A Little About A Lot, click here. Having a St. Patty's Day party?? Here are some even more fun printables from How Does She? Enjoy! 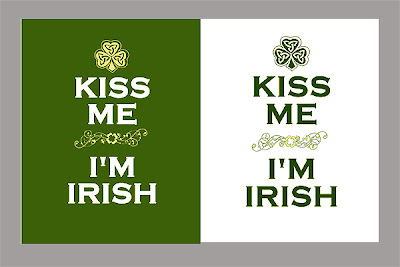 And happy St. Patty's Day!!! 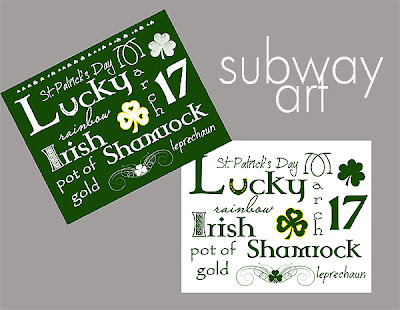 There are so many cute St. Patrick's Day printables out there. Thanks for sharing!